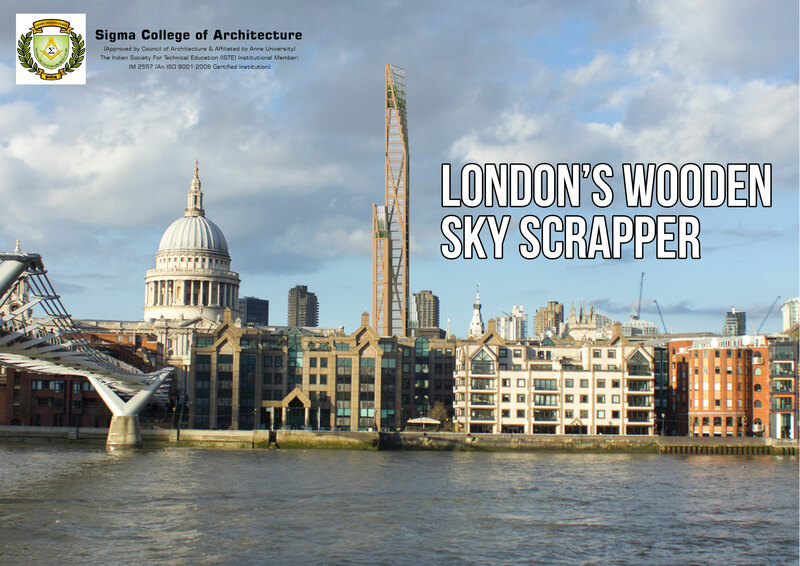 A conceptual scheme designed by PLP Architecture and researchers from the University of Cambridge have revealed a concept for London's first ever wooden skyscraper. If the project becomes a reality, it could become London's second tallest building and the tallest wooden structure in the world. The 93,000-square-metre floor plan could materialize up to 1,000 new homes.